Update!!! Here's your freebie-Thanks for all you do!!! and on Sunday, May 6th, you are going to hit the jackpot! 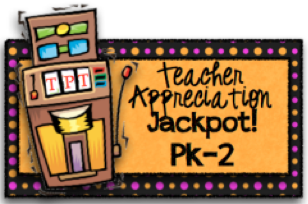 The very first Teacher Appreciation Jackpot will take place that day! It's an amazing "blog hop" involving over 130 bloggers and TpT Sellers! 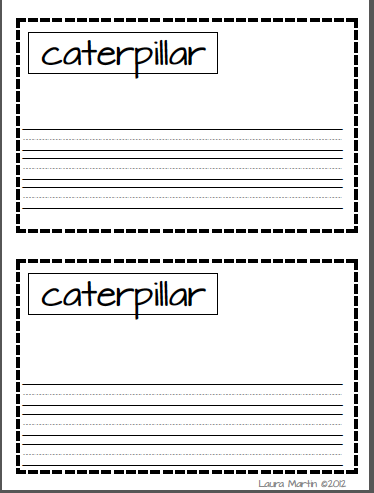 The PK-2 blog links are located at the bottom of this post! we've all agreed to give away one of our TpT products on May 6! 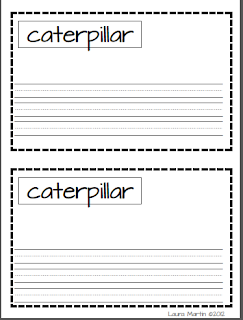 this event is divided into three grade level groups. Thanks to the following phenomenal bloggers for coordinating these groups. That's all for now, but be sure to check back each day this week to see the events unfold! Thanks so much for your commitment to education and your dedication to your students! Thanks also for your support of my blog and TpT store!I appreciate it more than you know! 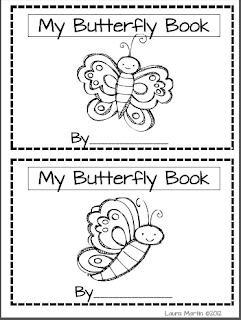 Speaking of freebies, here's our Butterfly Booklet. 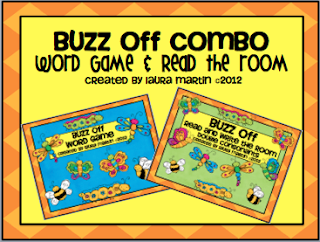 Click the cover to get it at TpT! Here are the amazing bloggers who are participating in PK-2!